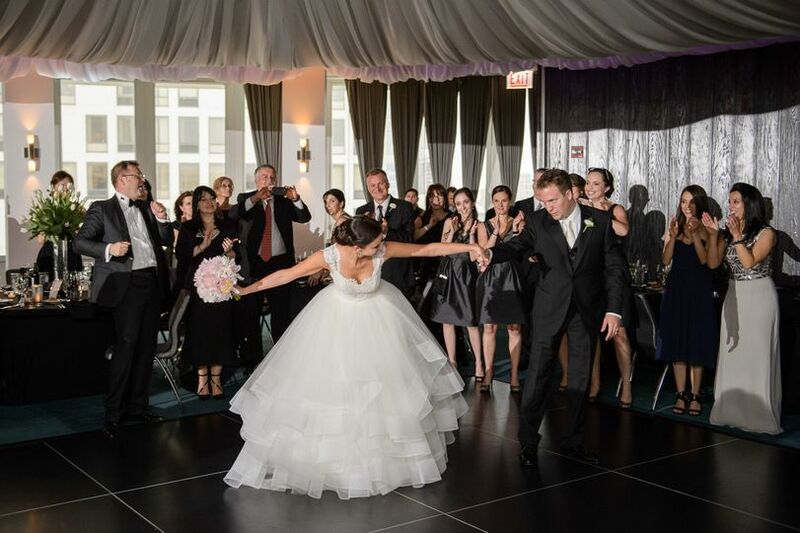 Suspended thirty three floors in the air, enjoy exclusive access to Altitude Ballroom at W. With breathtaking views of Navy Pier, Lake Michigan and Downtown Chicago, connect with your guests in an atmosphere that is Never Boring. 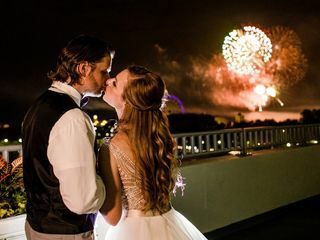 Ignite your Spark with awe-inspiring Fireworks. 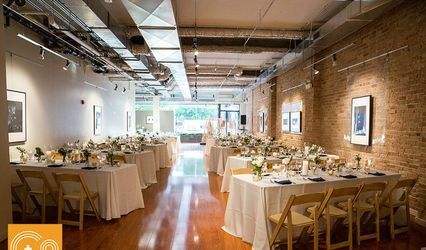 Amplify your Wedding Experience with cutting edge cocktails and food. Remix and Stay Later with our late night Current Bar. Steal the Scene. Defy Expectations. 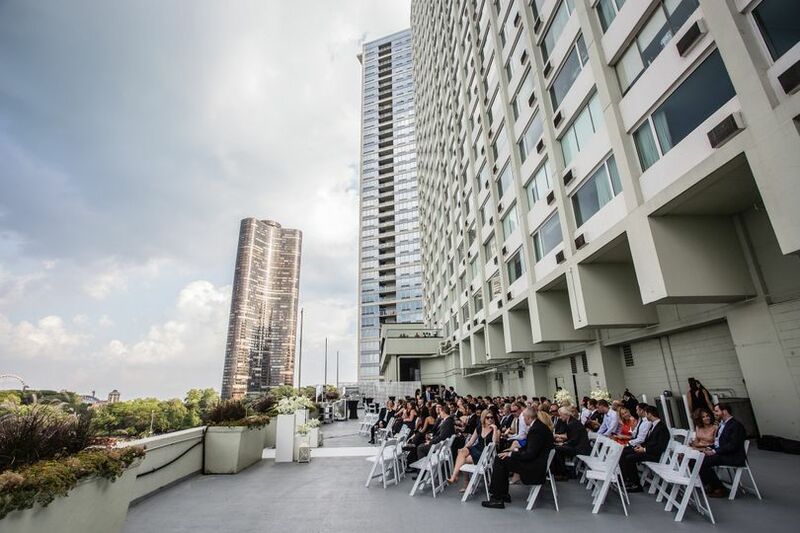 We used the W-Lakeshore as a room block for your August 8, 2015 wedding weekend, and we are very glad that we did. Erwin Paderanga was our coordinator, and he was always so prompt to help with questions or reservation changes I had. They made it all relatively easy with their room block login page to keep track of who had booked their rooms, cancelling rooms if needed, and altering reservations as needed as well. 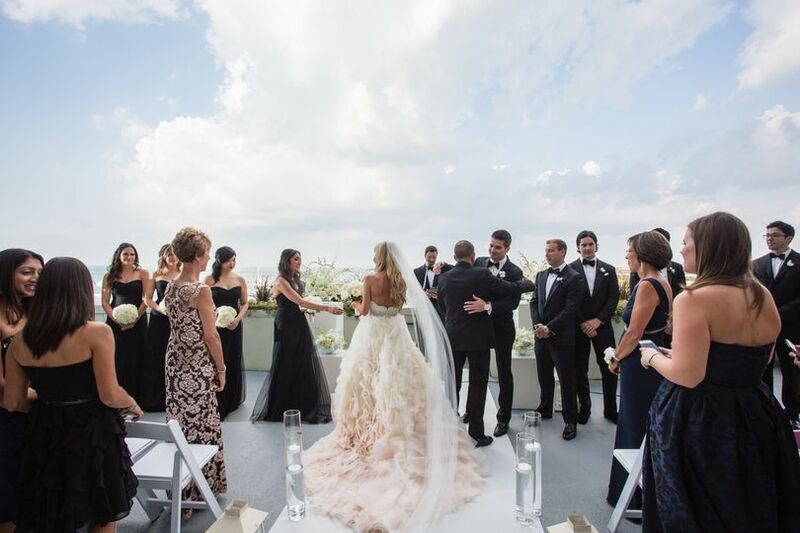 My girls and I got ready the day of our wedding and my husband and I stayed in the W-Lakeshore's Marvelous Suite on our wedding night, and it was a spectacular room. 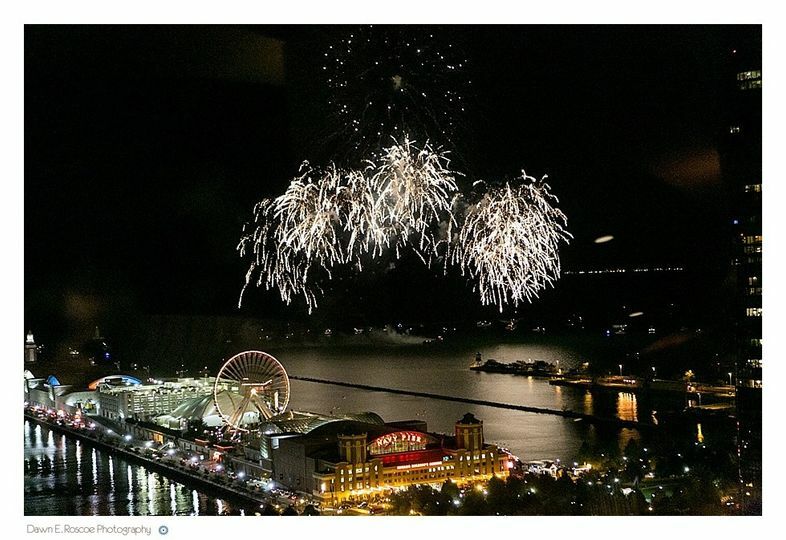 1.5 bathrooms, a huge lounging area, a mini fridge and wet bar area, huge comfy bed, and an amazing view of Navy Pier. The staff was always ready to help when we called for various items such as a cord to plug our android phone into the sound system, or to have someone take a look at the air conditioning unit. The only downside to our stay was that our air conditioning unit somehow froze over early in the morning and stopped working, making doing hair for the bridal party in the hotel room a bit difficult due to it being a bit uncomfortably warm. However, the staff assured us that once we left the room someone would be by to replace the entire unit with a working one, and it was cool and comfortable when my husband and I got there that night. 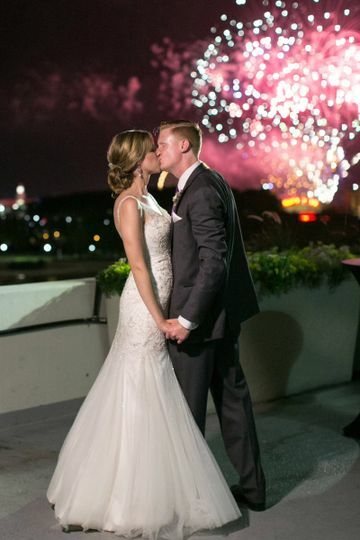 When the staff came to clean up the room after my girls and I left, they included a hand written congratulations card and a bottle of champagne to toast our marriage. Very considerate and a nice touch for sure! The Staff was phenomenal! The view was great! Couldn't have asked for more. 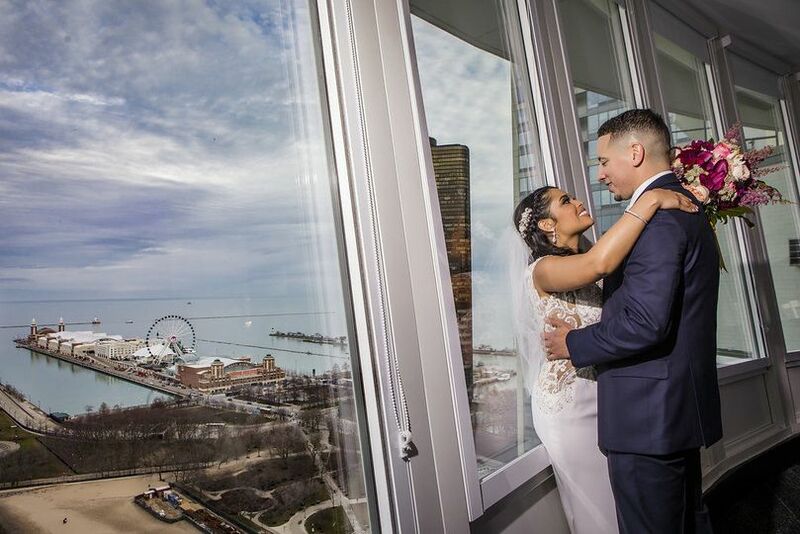 We received so many compliments on the W – Lakeshore, where we held our wedding in September 2018. 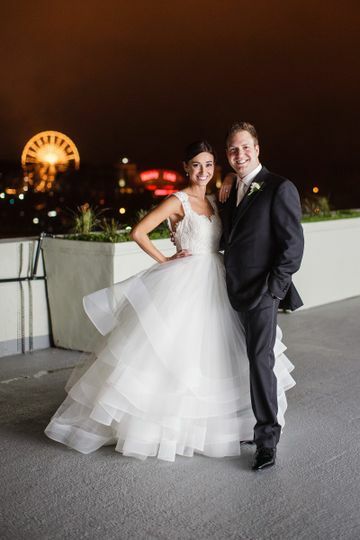 Our guests raved about the location, the outdoor ceremony space, and the views from the indoor reception space. 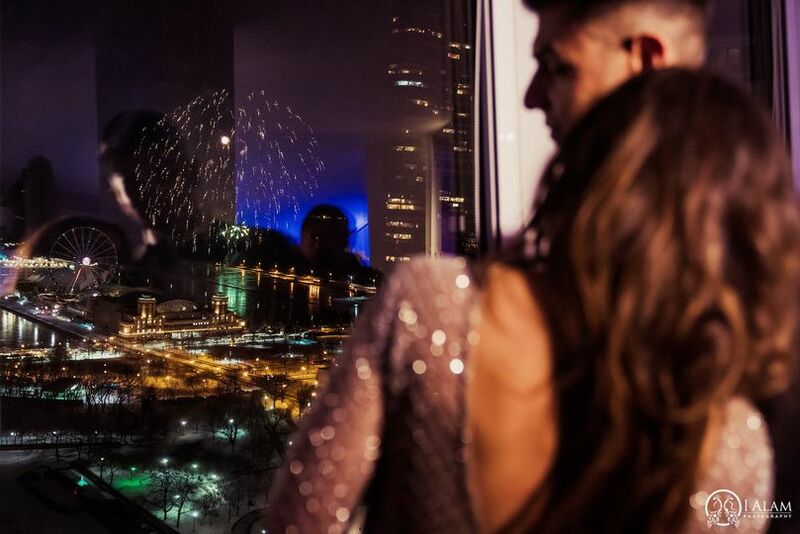 The perfect view of the Navy Pier fireworks was an added bonus! One of the best things about the W is the FOOD. The head chef is incredible—she is not only highly talented, but very good about adjusting menus to fit your and your guests’ needs. 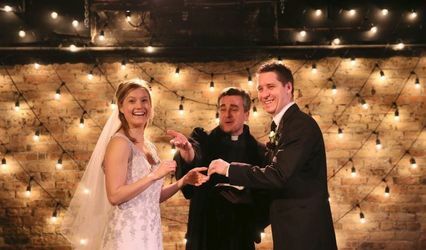 Multiple people raved about the food and said that it was the best they have ever had at a wedding. The planning staff is very good—they are communicative, easy to work with, professional, and ask all the right questions (and they also give great vendor recommendations!). 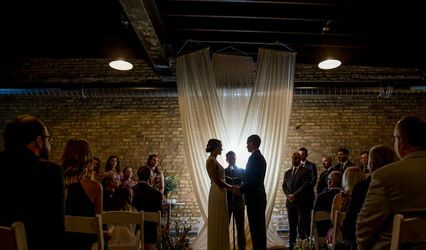 I had to deduct a quality of service star because the banquets team and hotel registration desk staff made some errors on our wedding day and during the wedding weekend that affected our guests’ overall experience. I highly recommend the W – Lakeshore for location, food, value, and overall experience; just be sure to be extra communicative and on top of all aspects of your contract and communications so that you can intercept any potential hiccups.